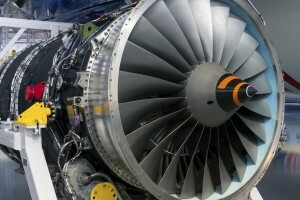 "AS9120 Quality Management Systems – Requirements for Aviation, Space and Defense Distributors." is an aerospace standard based on AS9100 that adds specific requirements that are relevant for stockist or pass-through distributors for the aerospace industry. The AS9120 standard was published by SAE International. This standard addresses chain of custody, traceability, control and availability of records. AS9120 would be applicable for organizations that resell, distribute, and warehouse parts found in aircraft and other aerospace components. The standard is not applicable to value-added distributors due to customer-product changes nor is it intended for organizations that rework or repair products. Organizations that perform work that affect or could affect product characteristics or conformity should use AS9100 or another general quality management system standard. 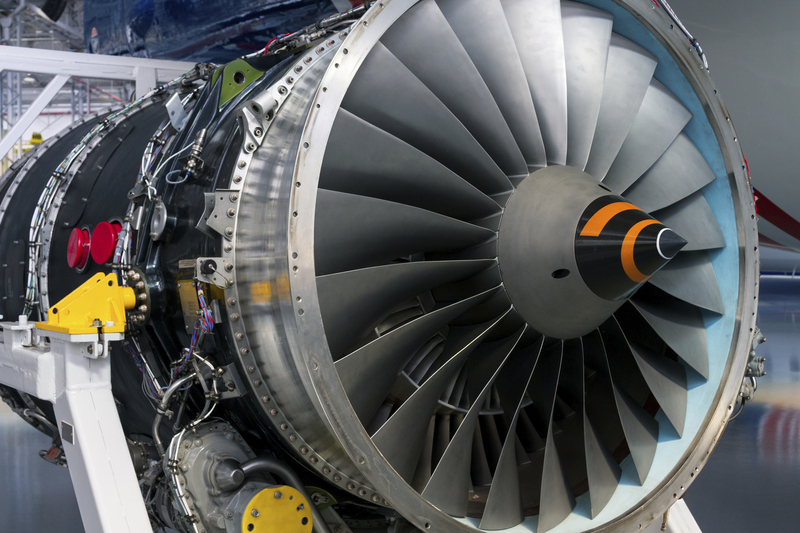 AS9120 is based on ISO 9001 but it includes nearly 100 additional requirements specific to aerospace distributors. AS9120 provides suppliers with a comprehensive quality system focused on areas directly impacting product safety and reliability. Some of the areas covered in AS9120 include splitting (specific requirements for batch and lot splitting), control of records, traceability (tracking from receipt of product to delivery), and evidence of conformance (distributors must meet document specifications). Rev B of the AS9120 Aerospace Standard was published in November 2016. For more information about certification of the AS9120 aerospace standard, call us today at 724-772-1616 or contact us online.